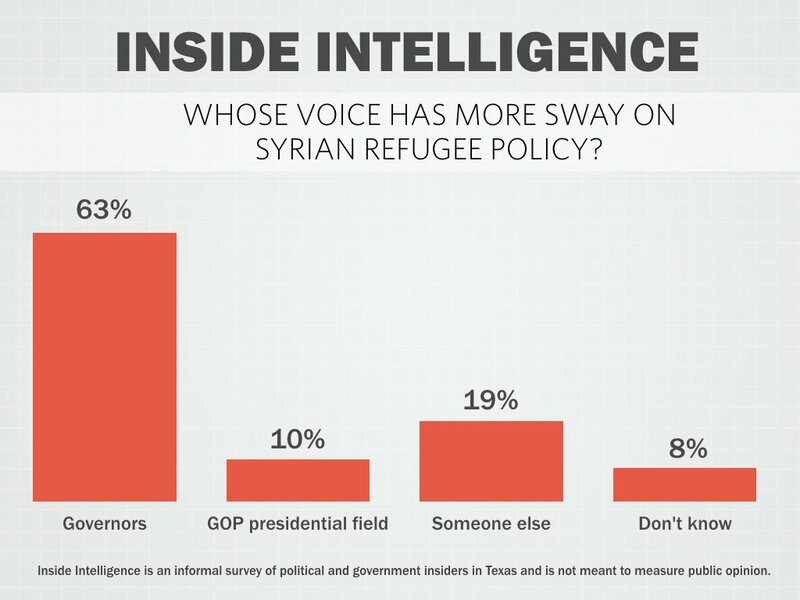 Governors in roughly half of the states and GOP candidates for president all tried to inject themselves this week into the policy debate at the federal level over admitting refugees fleeing the bloody civil war in Syria. We began by asking which group carries more sway in the ongoing debate. More than three in five of the insiders thought governors were the more influential group with just 10 percent giving the nod to the presidential field. The next couple of questions dealt with Gov. Greg Abbott's decision to tell the federal government not to relocate any more Syrian refugees to Texas. The first question asked whether Abbott, until recently the state's attorney general, was on solid legal footing in refusing refugees, a matter that courts have said is in the purview of the federal government. 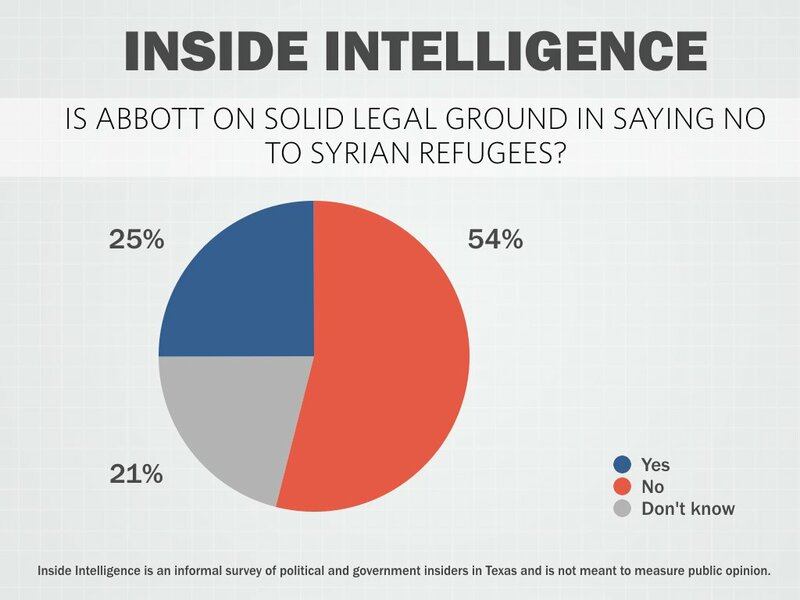 Fifty-four percent of the insiders said Abbott was not on solid legal ground while another 25 percent said he was. 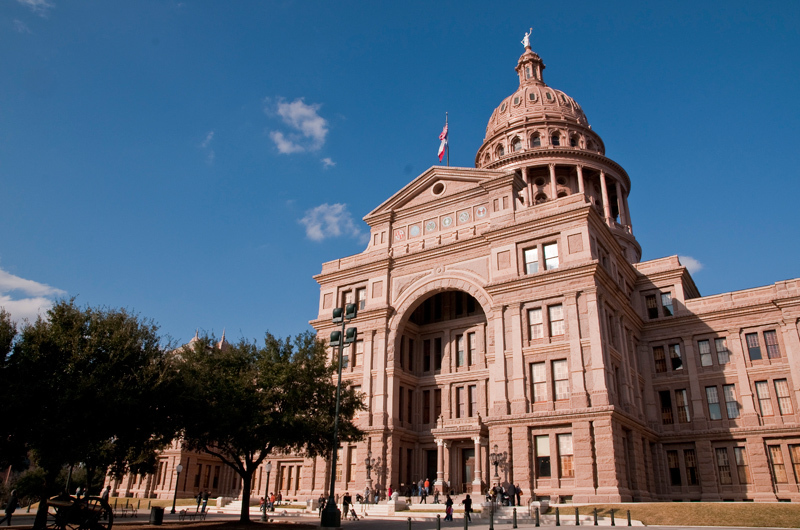 We followed up by asking whether Abbott's action made Texas safer. 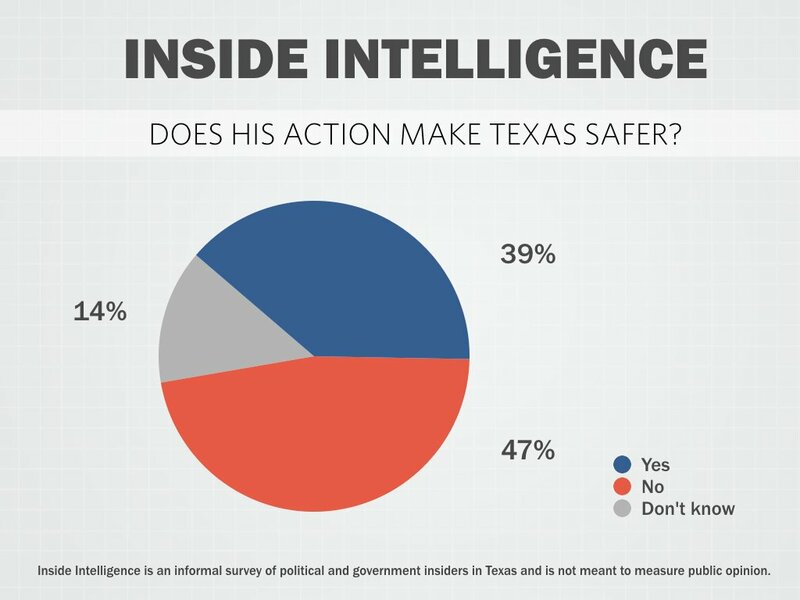 On this question, the insiders were more evenly split with 47 percent saying he wasn't making the state safer and 39 percent saying that he was. 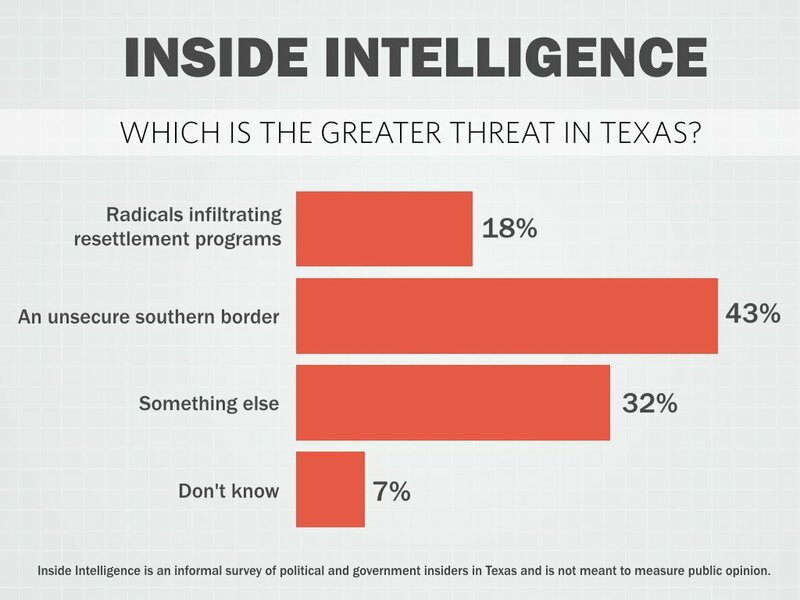 We closed by asking the insiders to choose the greater threat: radicals infiltrating refugee resettlement programs or violent groups moving across the Texas-Mexico border. An unsecured southern border was cited by 43 percent of the insiders while the refugee threat was named by 18 percent. Fully 32 percent of the insiders, though, chose to name another option. Two dozen governors, mostly Republicans, said Monday they would refuse the relocation of Syrian refugees to their states. 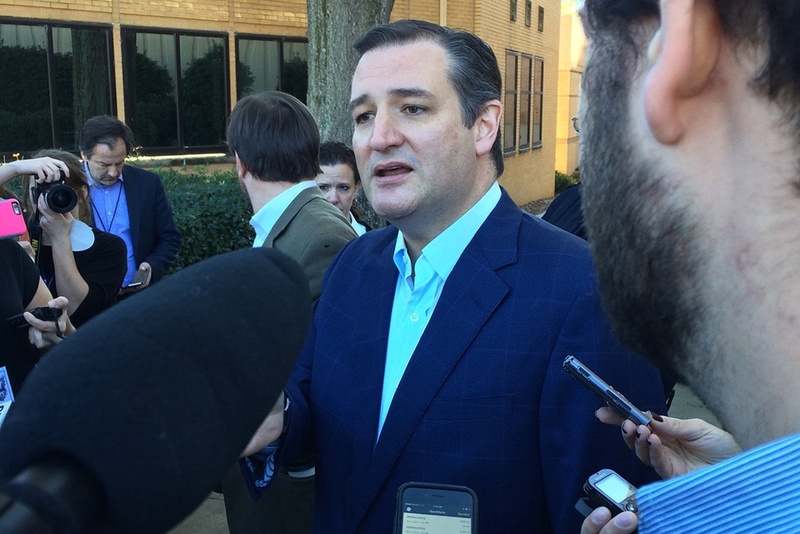 Over the weekend, multiple GOP presidential hopefuls weighed in on the same issue. 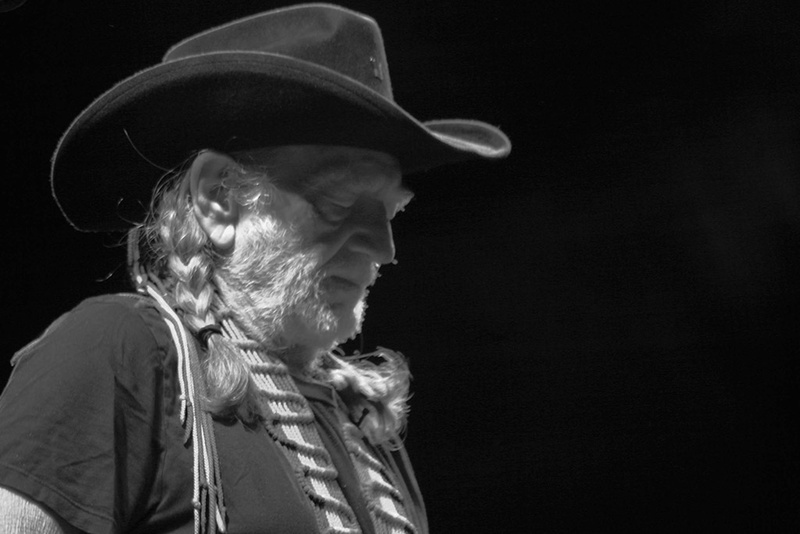 Whose voice carries more sway? • "All xenophobia is local." • "Their refusal may not hold up, but governors are obviously reflecting strong public opinion in their state. (Presidential candidates are as well, but their remarks can be deflected as self-interested.)" • "No one's voice matters much here but Uncle Barry. The states can't keep people from moving across state lines." • "Loud, obnoxious knee jerk ideologues who present their opinions as that of everyone." • "I'm a bit unclear about the question, and how you're using 'sway.' Do you mean swaying the public — that is, leading public opinion? Or do you mean swaying public policy? Or do you mean swaying political popularity — as is, who gets the most public exposure and/or political benefit from their comments?" Is Abbott on solid legal ground in saying no to Syrian refugees? • "It doesn't matter. 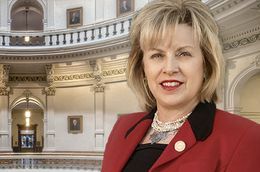 When the sentiments of the people of Texas are aligned with the sentiments of the people of Western Europe, the legal particulars have little impact. Paris resulted in a huge shift in thinking and feeling on the issue of border security. What the courts might decide about refugee policy in the next couple years is irrelevant." • "Unless he's gonna wait for them at the airport and tell them to go back home, I don't know how he'll be able to refuse them if the federal government is bringing them in." 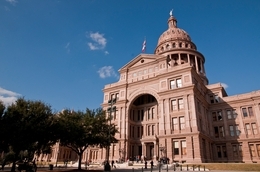 • "Texas can make it difficult though to assimilate Syrian refugees through lack of services. Texas has accepted enough refugees already. We need the federal government to act." • "He is on strong political ground in Texas but not legal ground. The issue of state versus federal supremacy was fought over and decided in the 1860s." • "26 other states have found the same, but I think the churches will speak up soon and encourage immigration." Does his action make Texas safer? • "Depends on whether one of the refugees is a terrorist." • "Remember, the day before the Paris attacks, the President said ISIL was 'contained,' so don't you think it's smart of Democrats and Republicans alike to force the administration to upgrade its policy?" • "Unlikely that U.S. government can (1) properly vet potential entrants & (2) prevent attacks here as even France, which has the most sophisticated encryption technology deployed (prohibited currently in U.S.) was unable to protect its citizenry." • "No, it *literally* makes America, and therefore Texas, less safe. ISIS wants an all-out war with the West. They want us to hate all Muslims and to fear even refugee children." • "I think Texas is already safer, ISIS knows that a lot of Texan Bubbas and Mommas are packing heat." Which is the greater threat in Texas? • "Legal immigrants and lone wolves. The terrorists will most likely have entered legally or are radicalized citizens." • "I can think of a couple things: the Niño, the armed mentally ill with nothing to lose, low voter turnout in the Republican primary, the SEC recruiting our best football players away from home, ad infinitum..."
• "...how about any actual threat? Lack of drinking and agricultural water in 20 years? Galveston and large parts of the coast sinking into rising seas. A generation of kids who can't fu*king read because their schools have been intentionally run into the ground? This question is stupid and I'm mad at all for even granting the premise." • "Lack of civil discourse and ability to work together as state and national leaders to move our country forward. We are spinning away from each other at an alarming and unsustainable rate." • "The greatest threat in Texas is the Obama administration being weak on national security. We have so many assets in our state that are integral to the day-to-day operations of the country that we are, and will probably always be, a target." Our thanks to this week's participants: Gene Acuna, Cathie Adams, Brandon Aghamalian, Jennifer Ahrens, Brandon Alderete, Clyde Alexander, George Allen, Jay Arnold, Charles Bailey, Dave Beckwith, Andrew Biar, Allen Blakemore, Tom Blanton, Chris Britton, Lydia Camarillo, Kerry Cammack, Snapper Carr, Corbin Casteel, Elna Christopher, Kevin Cooper, Beth Cubriel, Randy Cubriel, Curtis Culwell, Denise Davis, Nora Del Bosque, Glenn Deshields, Tom Duffy, David Dunn, Richard Dyer, Jack Erskine, John Esparza, Jon Fisher, Tom Forbes, Dominic Giarratani, Bruce Gibson, Eric Glenn, Kinnan Golemon, Daniel Gonzalez, Jim Grace, Clint Hackney, Wayne Hamilton, Bill Hammond, Ken Hodges, Steve Holzheauser, Deborah Ingersoll, Jason Johnson, Bill Jones, Mark Jones, Walt Jordan, Robert Kepple, Richard Khouri, Tom Kleinworth, Sandy Kress, Dale Laine, Nick Lampson, Pete Laney, James LeBas, Luke Legate, Myra Leo, Ruben Longoria, Homero Lucero, Matt Mackowiak, Jason McElvaney, Steve Minick, Mike Moses, Nelson Nease, Keats Norfleet, Todd Olsen, Nef Partida, Gardner Pate, Jerod Patterson, Robert Peeler, Tom Phillips, Wayne Pierce, Allen Place, Gary Polland, Jay Pritchard, Jay Propes, Ted Melina Raab, Patrick Reinhart, David Reynolds, Chuck Rice, A.J. Rodriguez, Jeff Rotkoff, Grant Ruckel, Tyler Ruud, Jason Sabo, Andy Sansom, Barbara Schlief, Stan Schlueter, Robert Scott, Bruce Scott, Ben Sebree, Ed Small, Martha Smiley, Larry Soward, Dennis Speight, Bryan Sperry, Tom Spilman, Colin Strother, Sherry Sylvester, Sara Tays, Trey Trainor, Vicki Truitt, Corbin Van Arsdale, David White, Darren Whitehurst, Angelo Zottarelli. 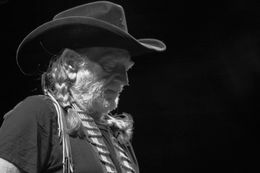 Texas Weekly: Volume 32, Issue 44, 20 November 2015 John Reynolds, Editor. Copyright 2016 by The Texas Tribune. All Rights Reserved. Reproduction in whole or in part without written permission from the publisher is prohibited. One-year online subscription: $349. For more information about your subscription, call (512) 716-8605 or email biz@texasweekly.com. For news, email jreynolds@texastribune.org, or call (512) 716-8656.